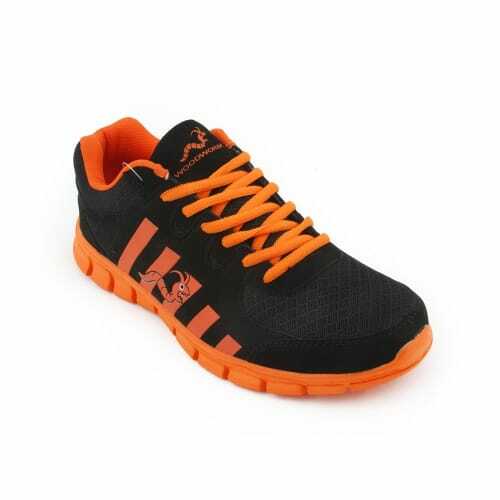 Forget about shelling out a fortune on overpriced sports shoes. 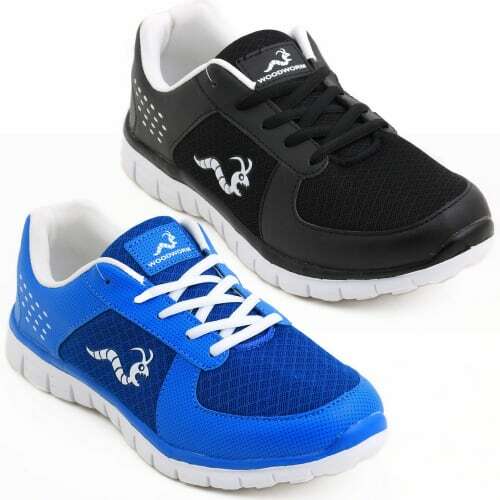 These affordable men’s running shoes from Woodworm Sports will save you a lot of money and also give you the freedom to carry out your daily activities in comfort and confidence. 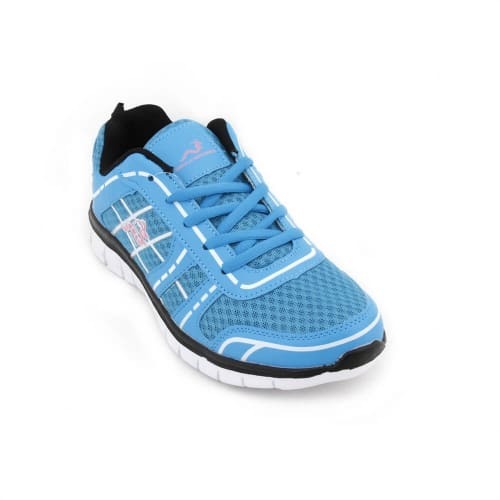 Even if you just need a pair of trainers for everyday living, the CTG design looks stylish and will go with pretty much any outfit. 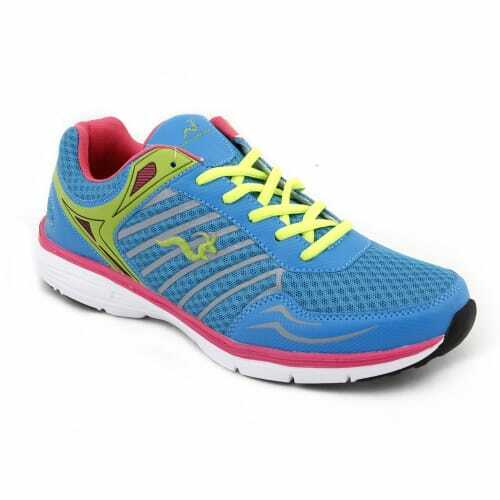 Choose from the current range of colours stocked to find your ideal design. 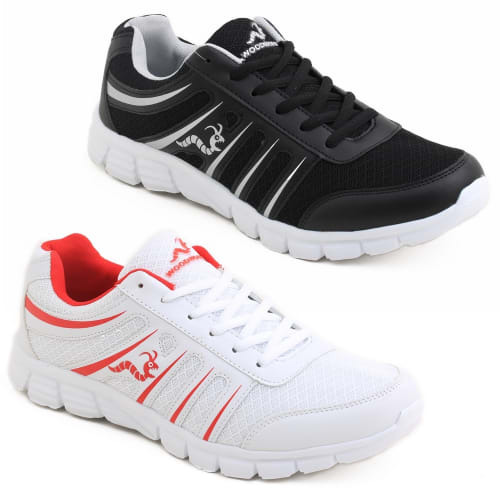 Featuring a lightweight design, these shoes are pleasant to wear in hot weather. 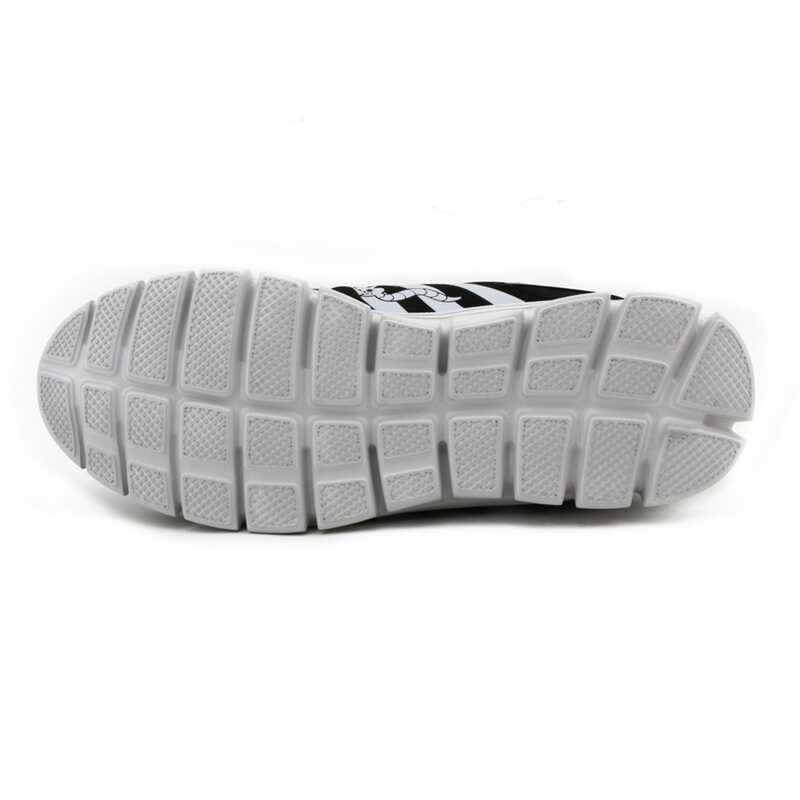 Meanwhile, the sole will give you the support to use these for countless activities. 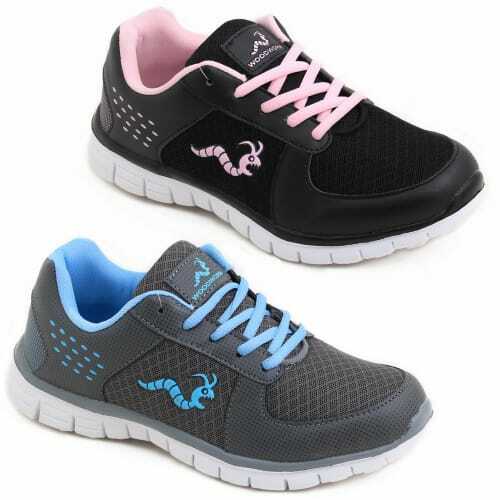 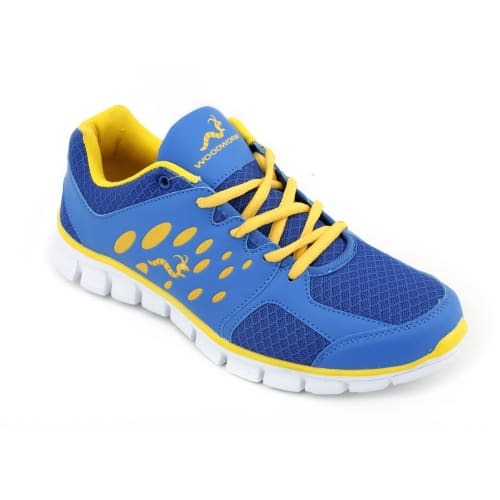 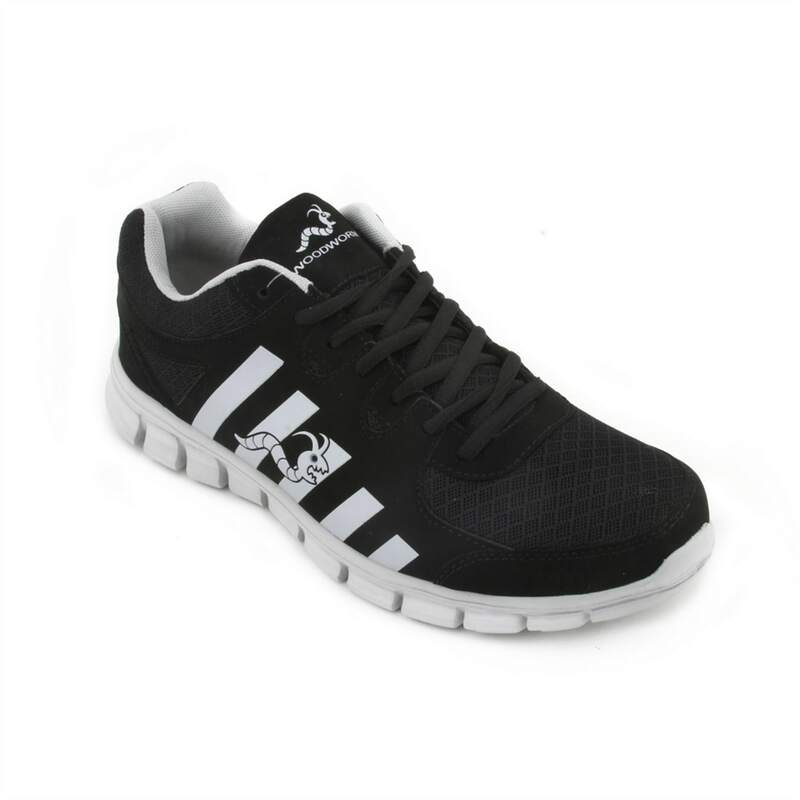 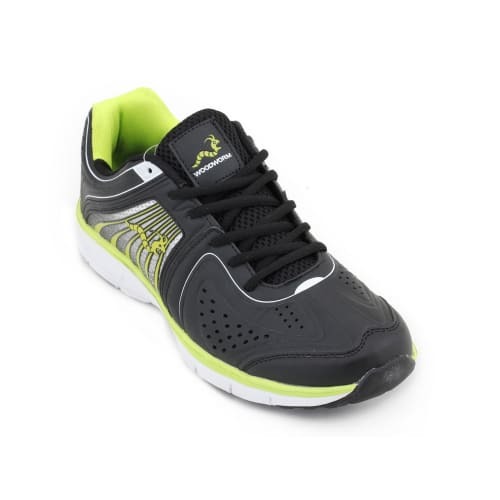 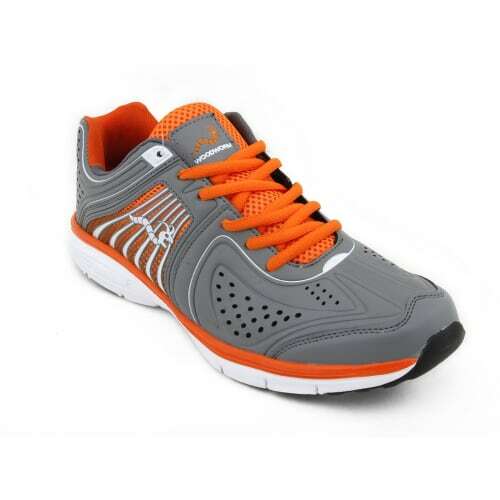 These CTG trainers from Woodworm Sports offer stylish comfort that’s available on a budget.